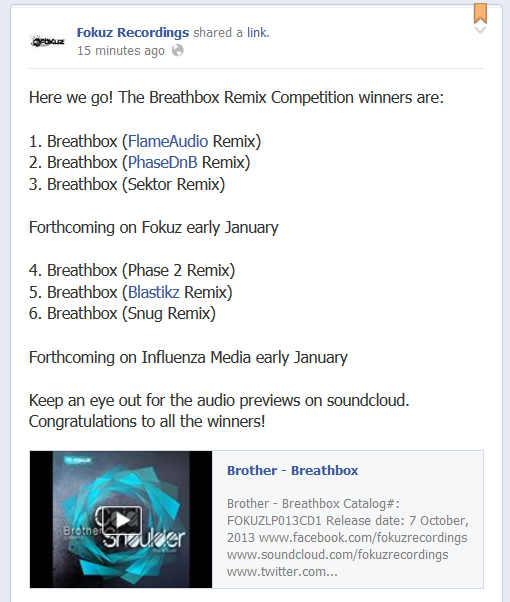 So a few months back I remixed Brother’s tune “Breathbox” for a remix contest hosted by Fokuz Recordings. While, it turns out I made the cut and my track is getting released on Influenza Media next month! My EP for Ambra is just about ready as well and will probably get released around the same time. Awesome way to start 2014! Happy New Year all! 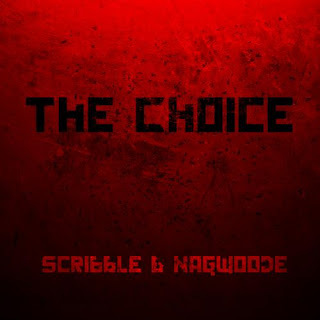 Just a quick note to let you know that my remix of Scribble & Nagwoode’s “The Choice” is out now on Beatport! 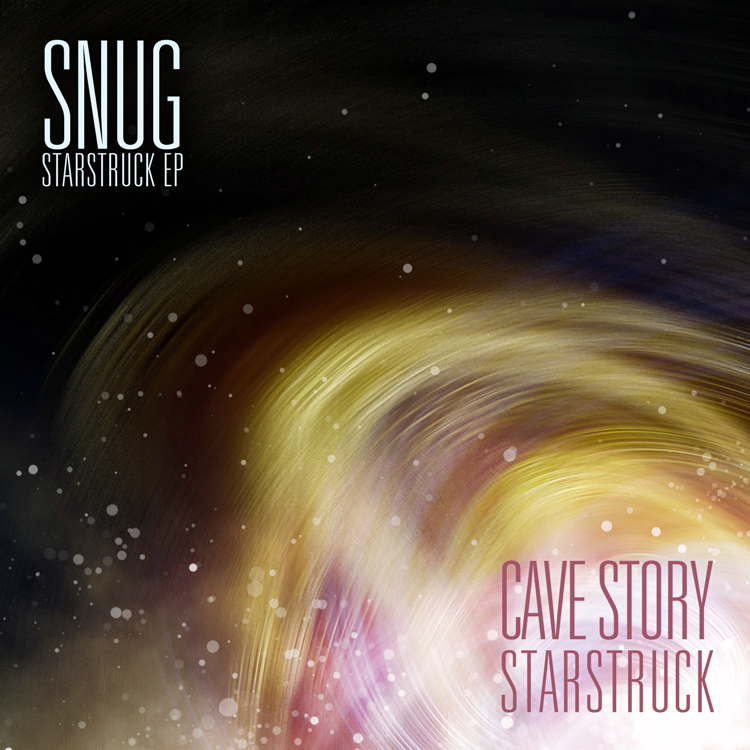 Just a quick note to announce the release of my new EP, Starstruck. It’s available now on my Bandcamp page! I just wanted to take a moment to share a tune I started back in December. Here’s a preview of my remix/mash-up of Saafi Brother’s “Wellness Farm” and “Together in Silence”. Still a ways to go, but I think it’s a solid start. As you can hear I’ve chosen to go in a completely different direction than the originals. The concept for mashing up these two tracks came to me a little while ago but I didn’t have any specific idea of what I wanted to do with it until I started working on it. My plan for the second half is to lose the chord progression, get kinda synthy/out there for a bit, and then end with the progression/lead. I already have the second half more or less worked out, just need to refine it a bit more before sharing. As always, if you enjoy what I do please spread the word. Here’s a little something I’ve been working on as of late. Going forward I’m going to try to post all new stuff here with a little blurb and ideally a pretty (or in this case not so pretty) picture to accompany it. If you enjoy please support my music by spreading the word and sharing this link. So the album is up for renewal on Tunecore and I’ve decided not to renew, which means it will no longer be available for purchase on iTunes and Napster. Instead, I’ve decided to give it away for free! Author snugPosted on January 15, 2011 Categories UncategorizedTags Snug, tracksLeave a comment on Time Travel for free!